To say that Chad keeps the wheels turning at SAS may be an understatement. He manages our family of employees, guest services, retail and sales, promotions, marketing and everything behind the scenes. 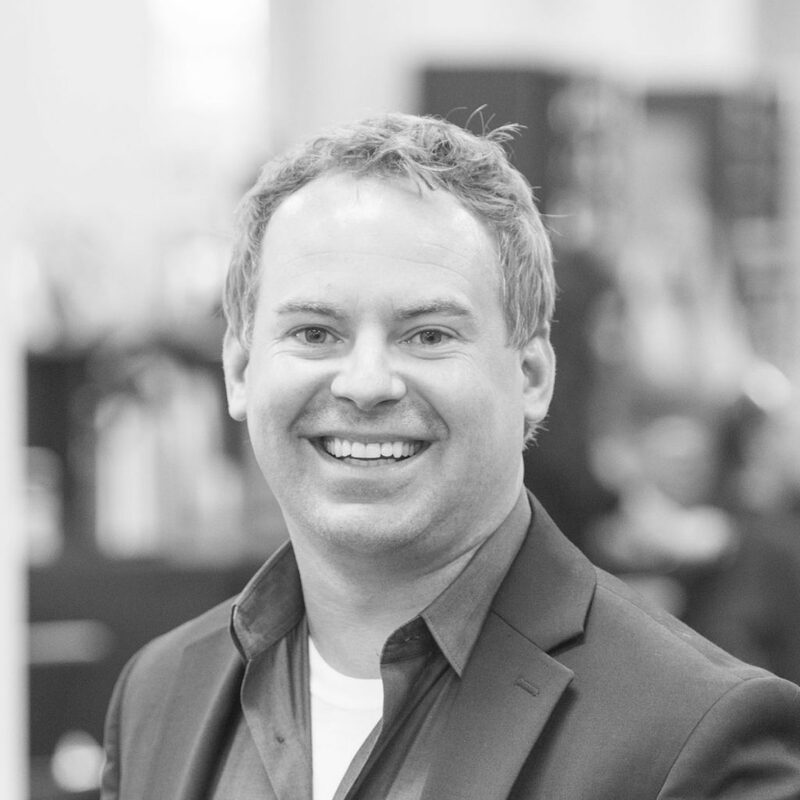 As salon director, Chad is responsible, and often matter-of-fact. His ‘all business’ approach reflects his passion and love for running a business, and a darn good one at that. He radiates his philosophy: love what you do, always give one hundred percent and take pride in every detail. His knack for anticipating people’s needs, and knowing what a person wants, even before they do has helped him create bonds and authentic relationships with our staff and guests. Give Chad a clean pair of socks, a shaver, a fresh white crew neck, and his personal favorite Eminence Skin Care products and he’s ready to take on anything. Possibly even take over the world. He’s shamelessly comfortable in his own skin, something we adore. He is over the moon with his husband, Eric. They enjoy vacationing, and exploring new ways to create the quality of life they both admire. He always finds ‘me time’ to be with his thoughts and recharge his energy. He indulges in spontaneity, spending time with friends, a good whiskey, being in the sunshine and playing. He never wants to lose his sense of adventure or the magic of childhood. He might be like a first cousin to Peter Pan, just with better hygiene. Want to join Chad at Shannon Aleksandr?